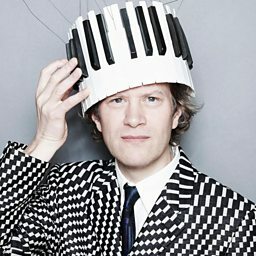 Django Bates (born 2 October 1960) is a British composer, multi-instrumentalist, band leader and educator. 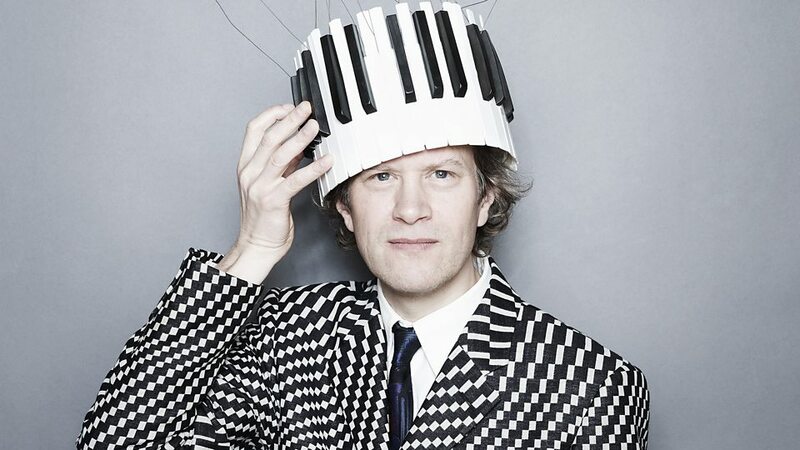 He plays the piano, keyboards and the tenor horn and writes large-scale compositions on commission. 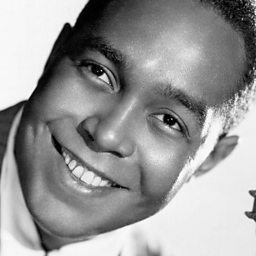 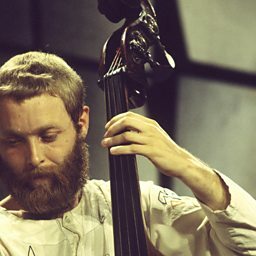 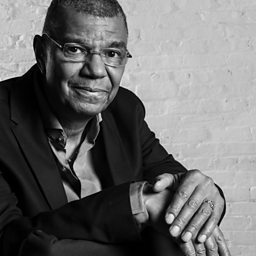 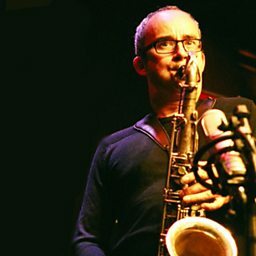 He has been described as "One of the most talented musicians Britain has produced, and his work covers the entire spectrum of jazz, from early jazz though bebop and free jazz to jazz-rock fusion."